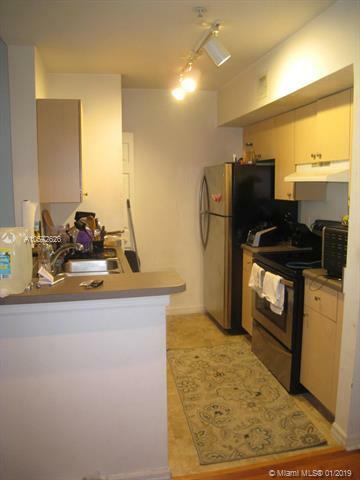 TERRIFIC 1 BEDROOM, 1 BATH CONDO IN GATED COMMUNITY. 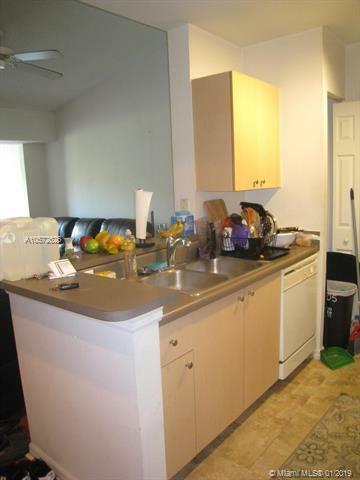 THIS PROPERTY FEATURES HIGH CEILINGS, KITCHEN WITH BREAKFAST COUNTER, AND SEPARATE LAUNDRY ROOM. LARGE LIVING SPACES WITH SUN ROOM. 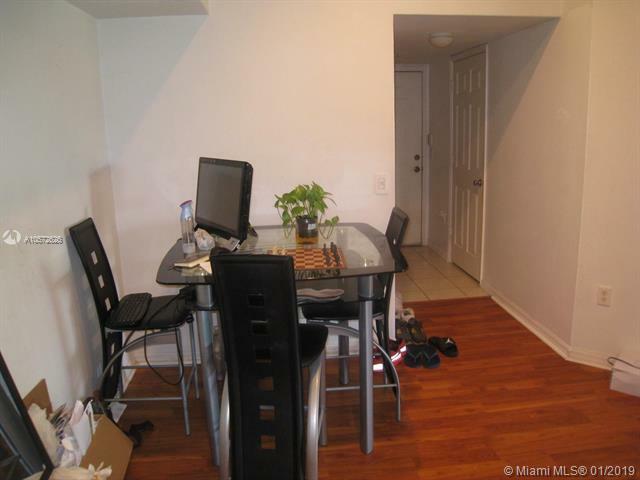 GREAT LOCATION IN MIRAMAR, CLOSE TO EXPRESSWAYS, MALL AND DINING. COMMUNITY FEATURES CLUBHOUSE, POOL, FULLY EQUIPPED GYM.